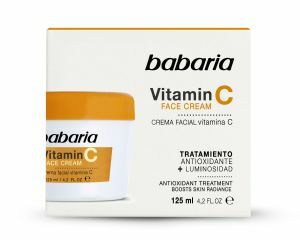 This face cream has been formulated with a combination of an innovative active ingredient derived from Vitamin C and Vitamin E due to their antioxidant power. This product helps to increase your skins glow, providing radiance to the face. In addition, it protects against the Blue Light coming from mobile devices, and against airborne pollution. It also contains a sun protection filter. Recommended for oily skin at any age. 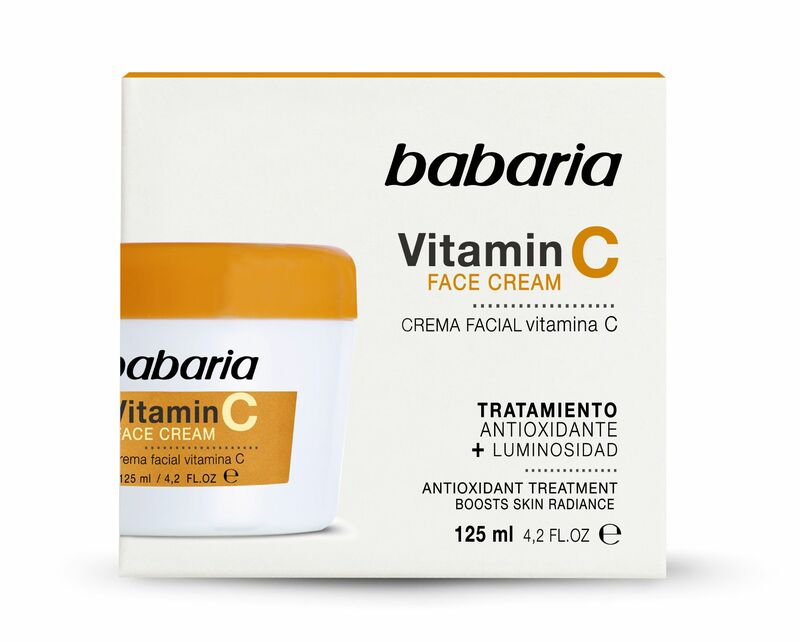 For a more effective effect, use together with the Babaria Vitamin C Serum, adding a few drops of Serum along with the cream.